Men working in demanding jobs with little control over their workload are more likely to die early even if they maintain a healthy lifestyle with exercise, controlled weight and blood pressure, and no smoking. 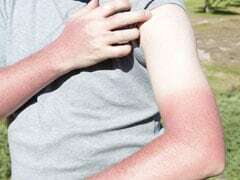 The findings, published in the journal The Lancet Diabetes & Endocrinology, showed that men who experience job strain -- having high work demands and low control over them -- had a 68 per cent greater risk of premature death. 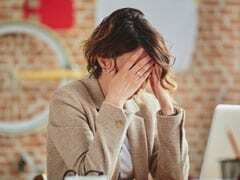 "Work is a common source of stress in adulthood, triggering natural stress responses that were programmed in our bodies generations ago," said Mika Kivimaki, Professor at the University College London. "Our findings give evidence for there being a link between job strain and risk of premature death in men with cardiometabolic diseases, such as coronary heart disease, stroke, and diabetes," Kivimaki added. The risk was more pronounced in men with cardiometabolic disease, but had achieved their treatment targets, including those with a healthy lifestyle (including not being obese, being physically active, not smoking, and not drinking heavily), blood pressure, and cholesterol levels. "These findings suggest that controlling blood pressure and cholesterol levels alone are unlikely to eliminate the excess risk associated with job strain in men with cardiometabolic disease," Kivimaki said. "Other interventions might be needed at least for some patients - possibly including stress management as part of cardiovascular disease rehabilitation, job redesign, or reducing working hours." The study included 102,633 men and women -- including 3,441 with cardiometabolic disease (1,975 men and 1,466 women). 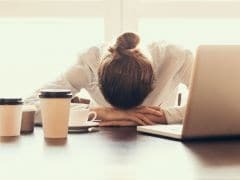 However, work stress was not associated with increased mortality risk for women with or without cardiometabolic disease, the researchers said.